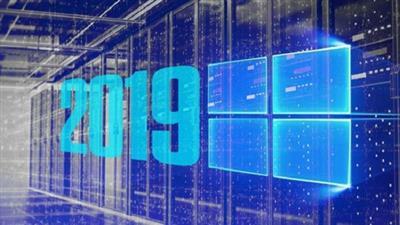 Windows Server 2019 New Features Explained | Free eBooks Download - EBOOKEE! Posted on 2019-04-16, updated at 2019-04-17, by Germany2020. No comments for "Windows Server 2019 New Features Explained".